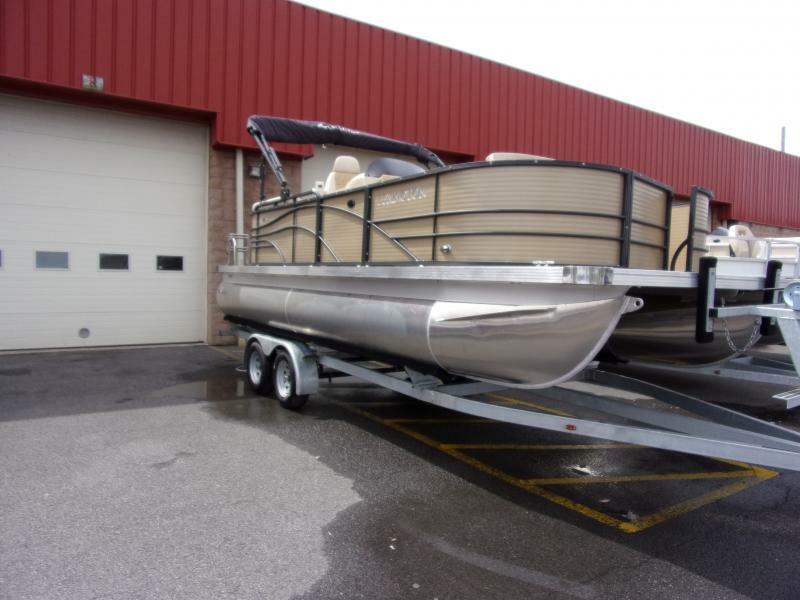 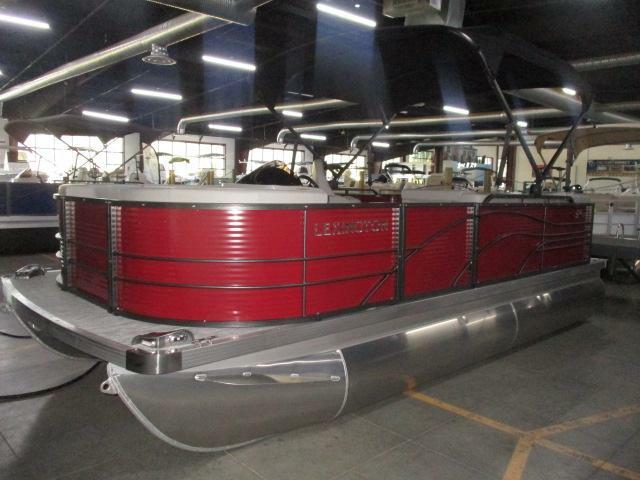 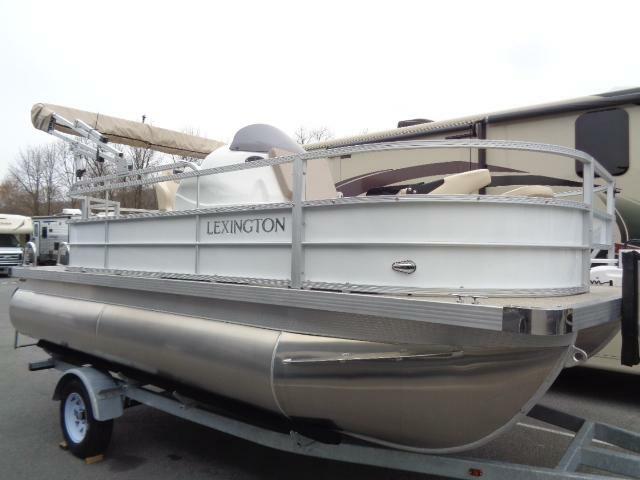 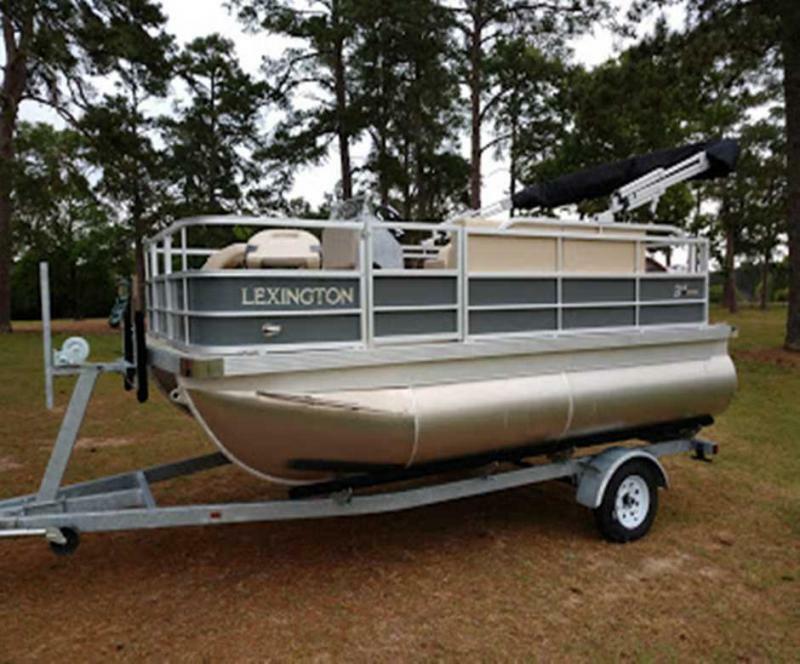 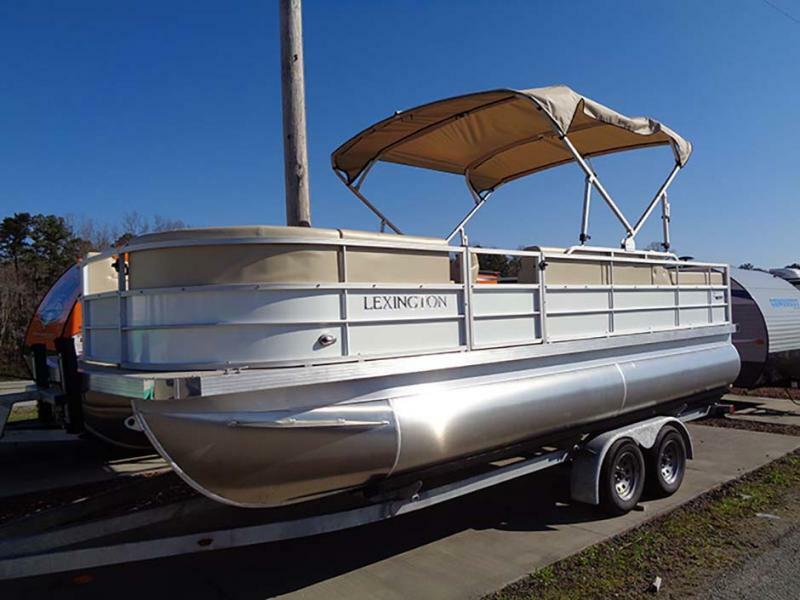 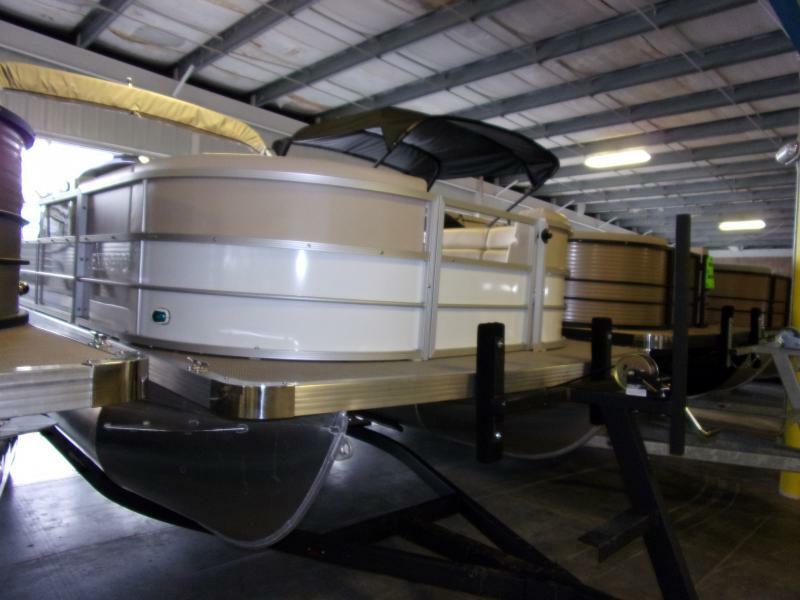 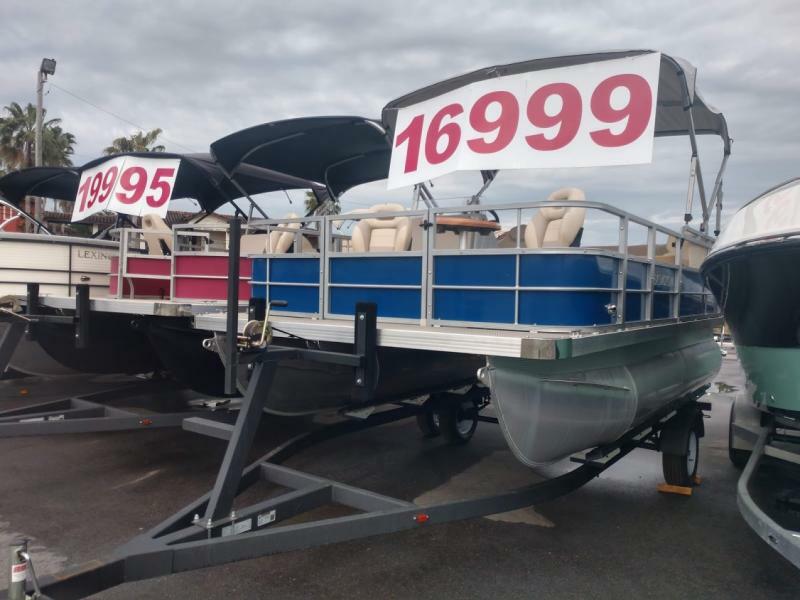 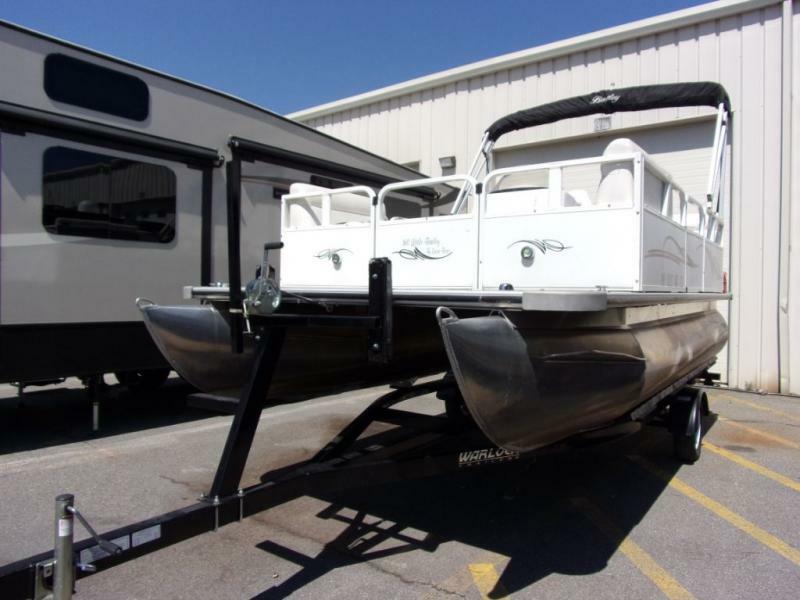 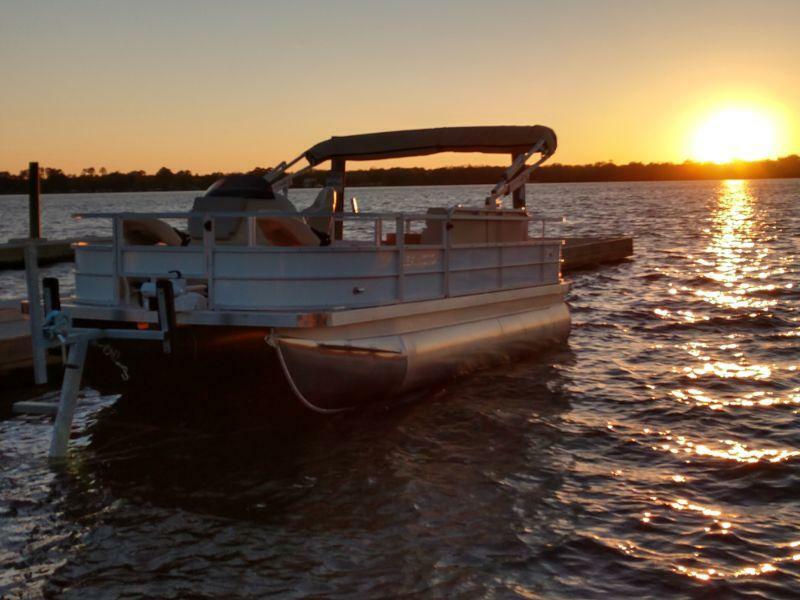 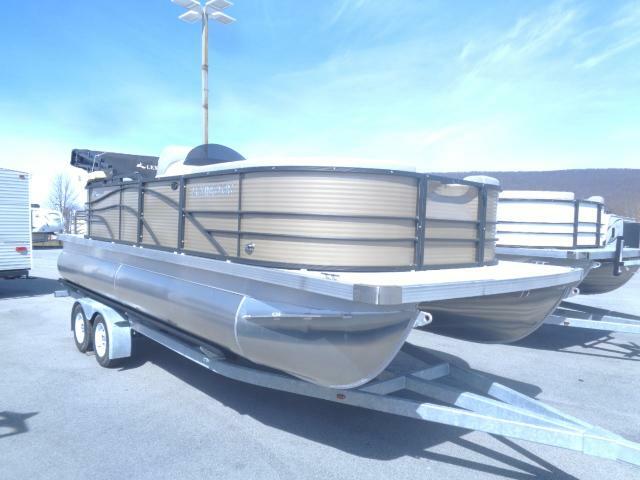 This new 2019 Lexington 519 is the perfect pontoon for family fun and relaxing! 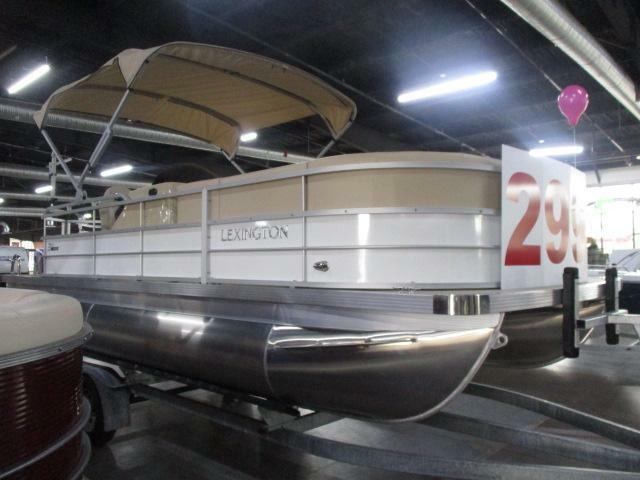 Enjoy the sun, swim with the family, and relax on this new Lexington! 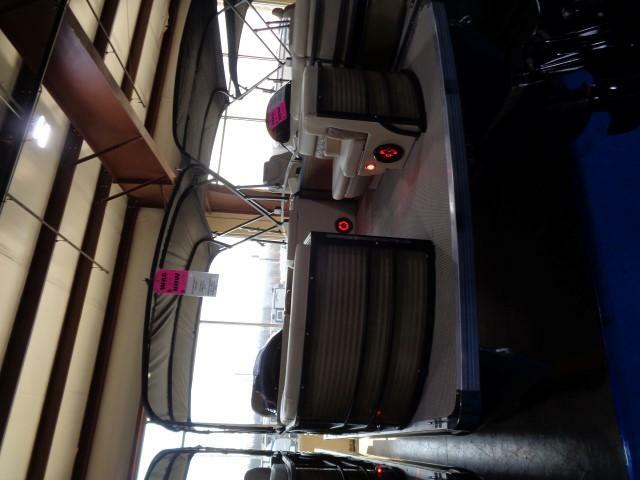 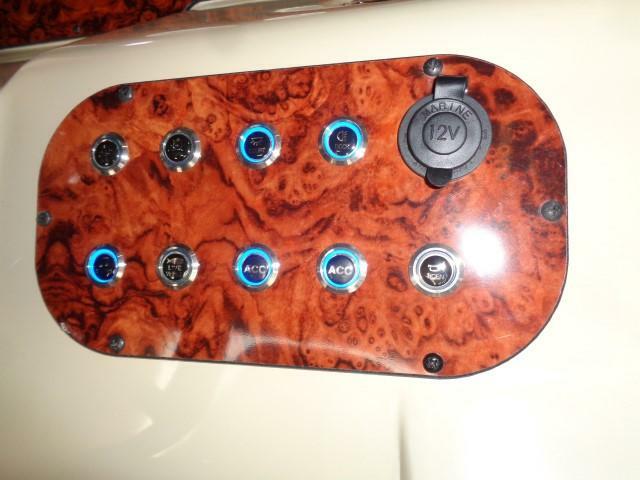 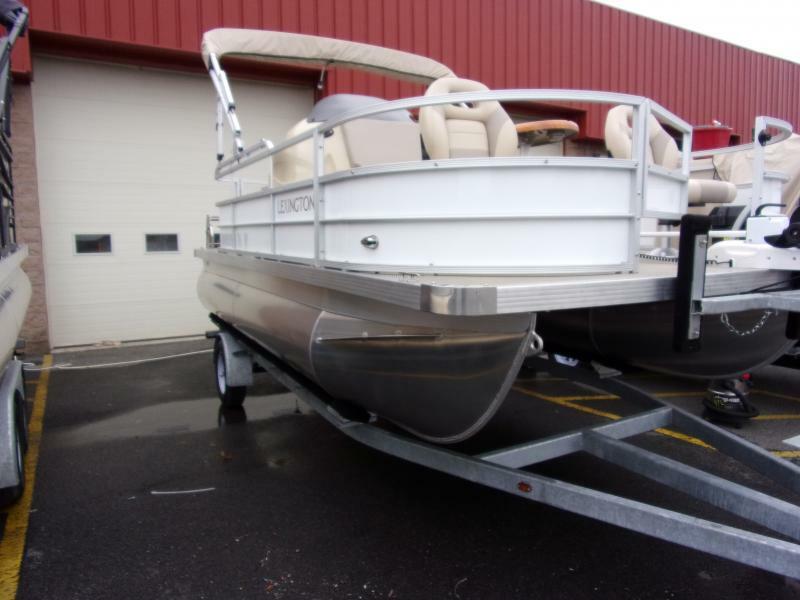 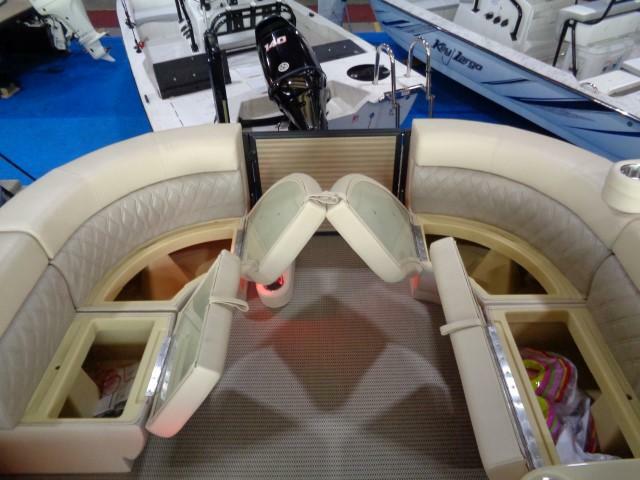 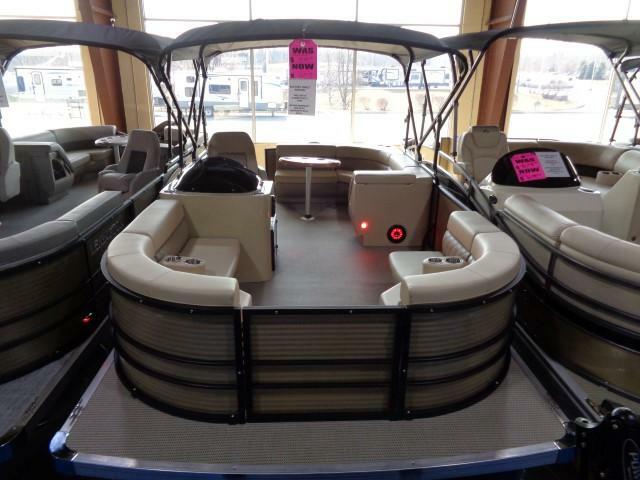 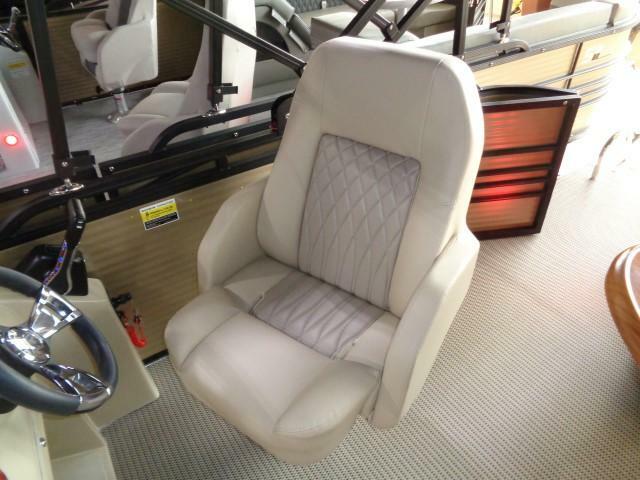 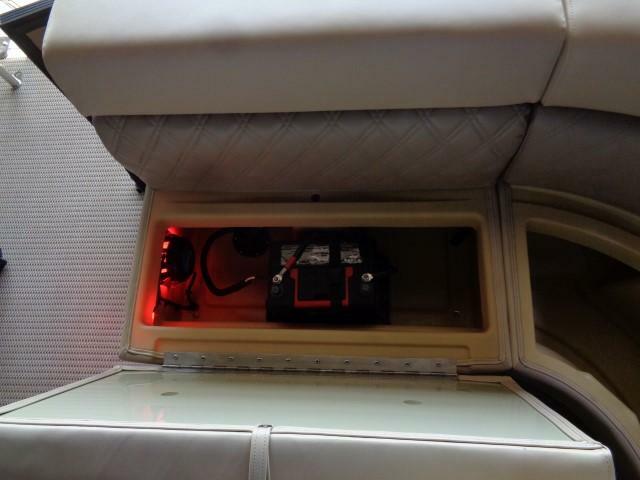 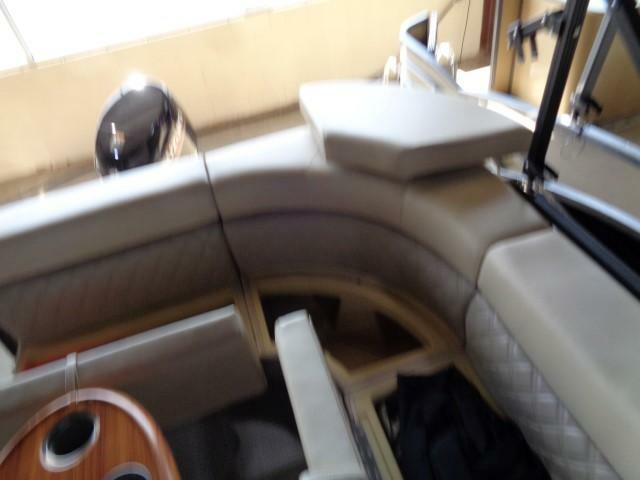 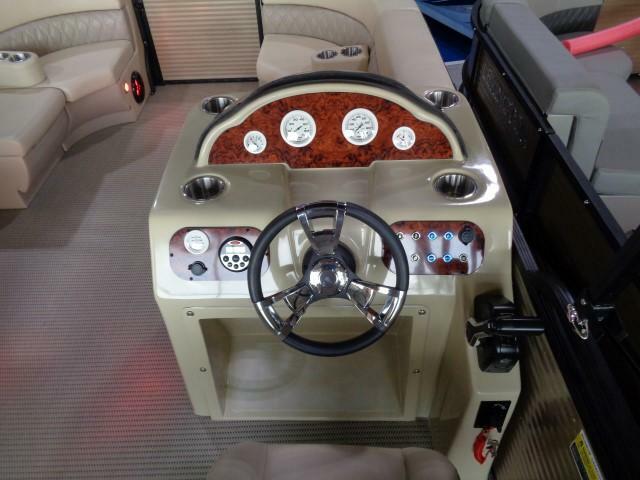 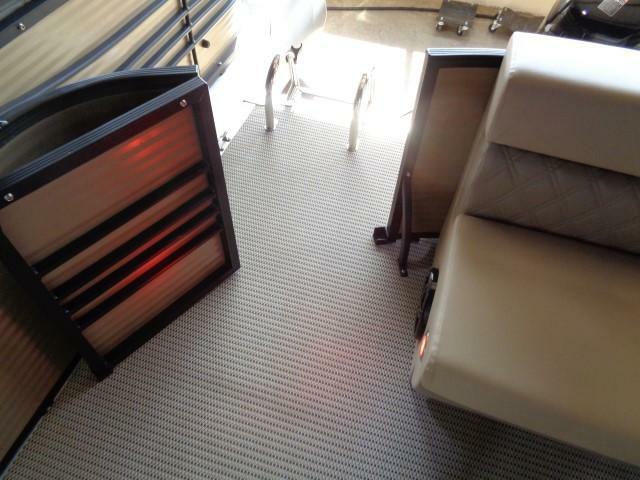 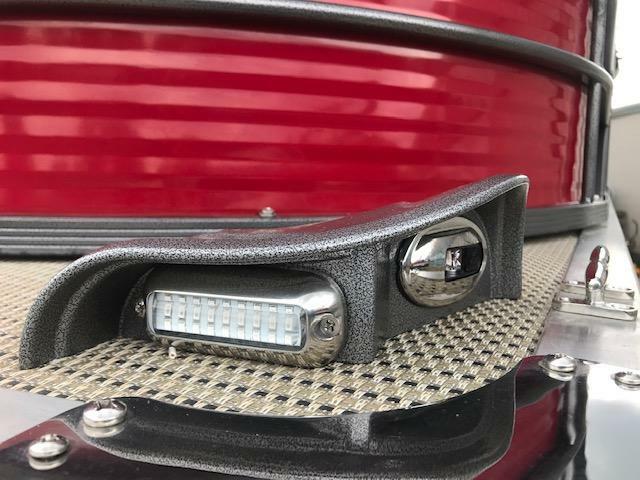 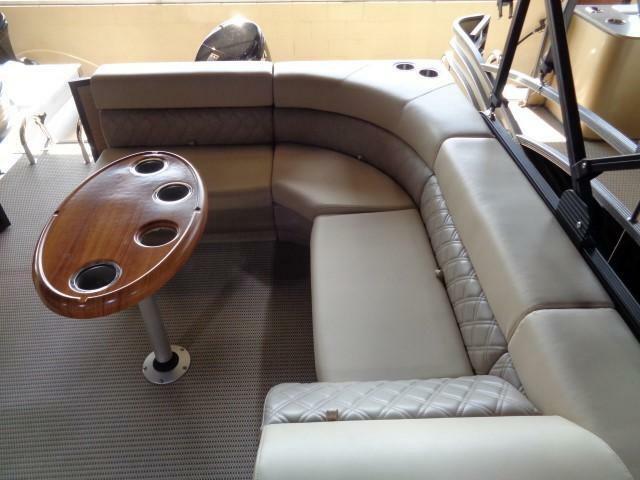 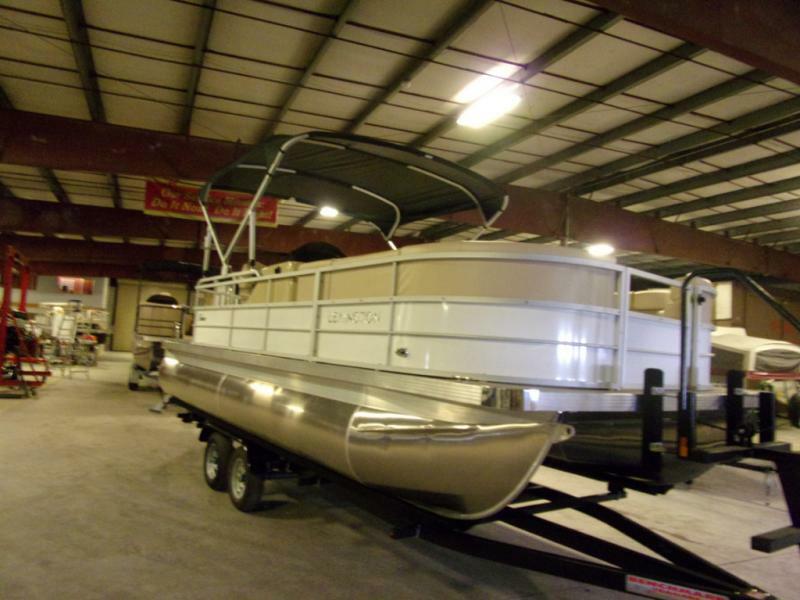 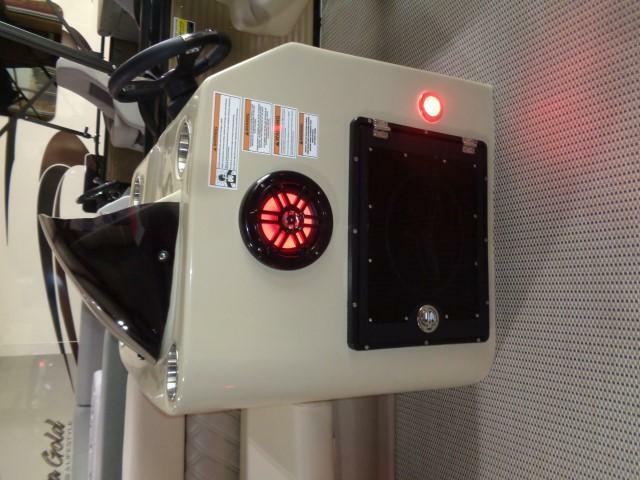 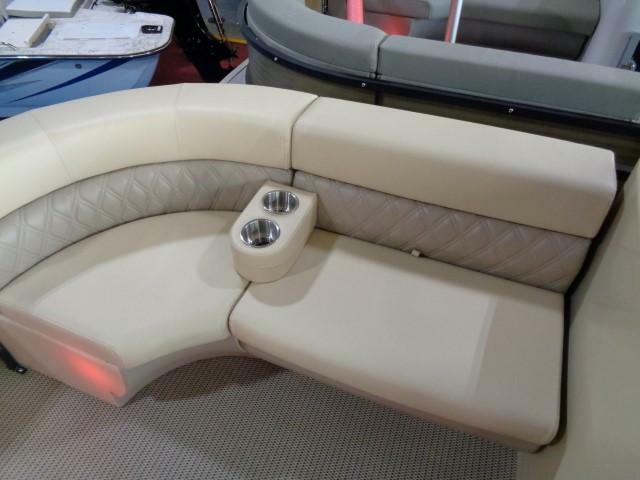 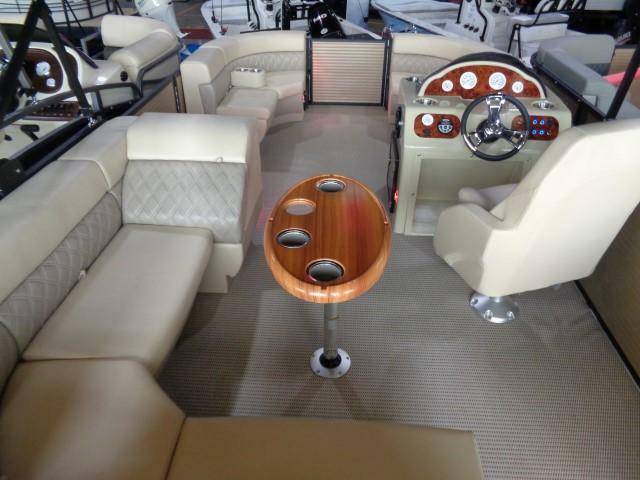 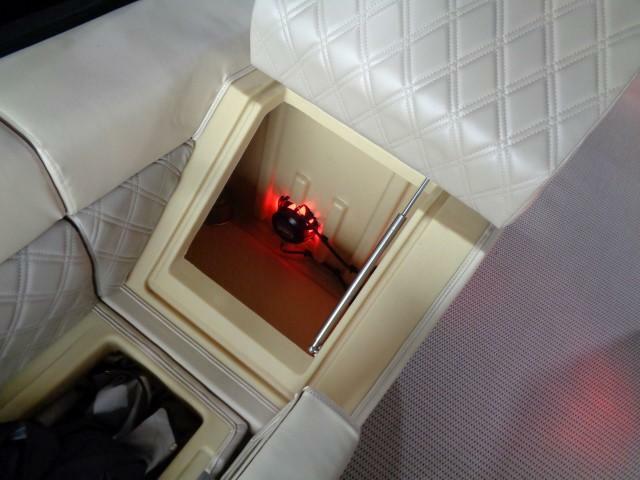 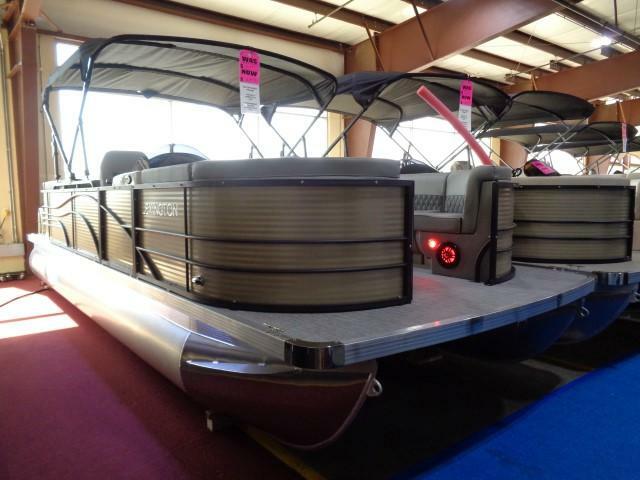 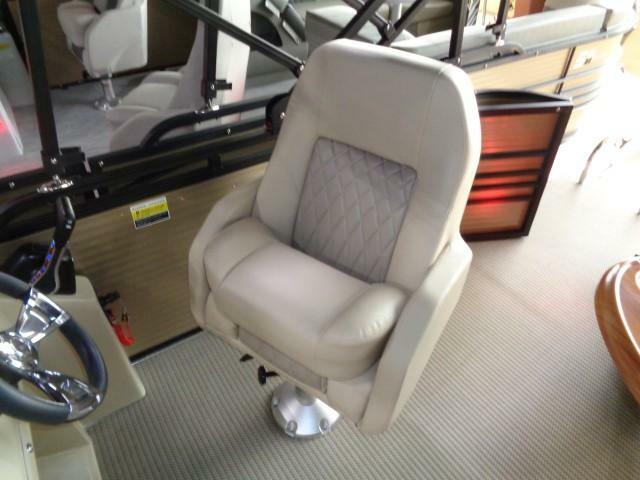 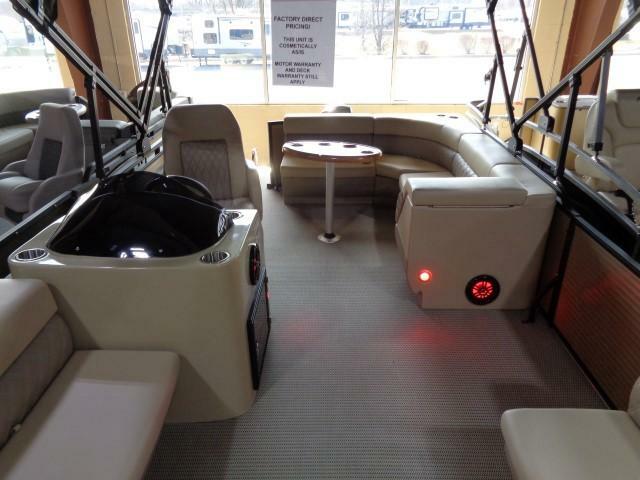 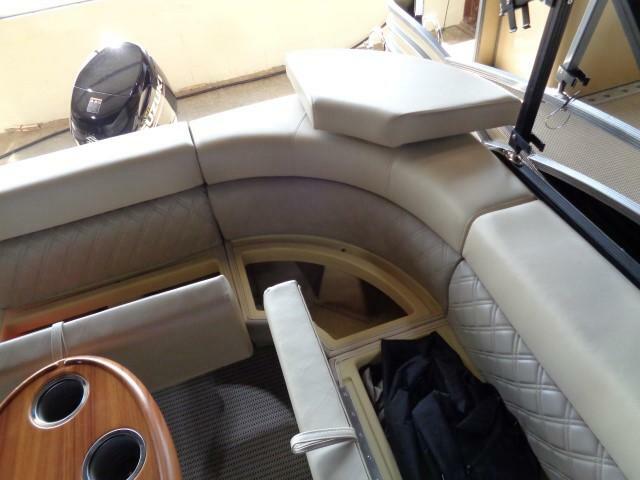 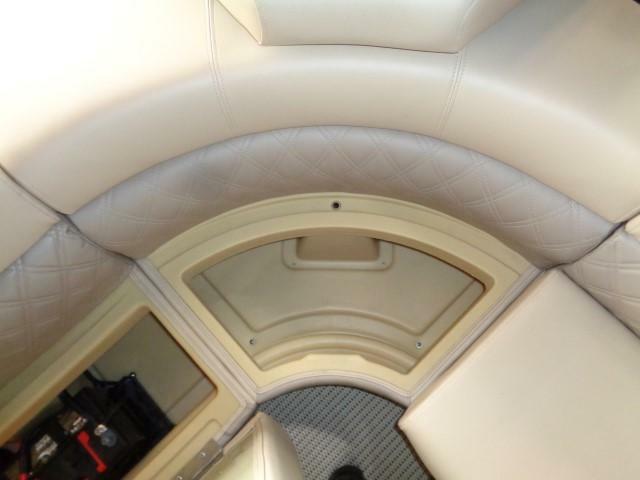 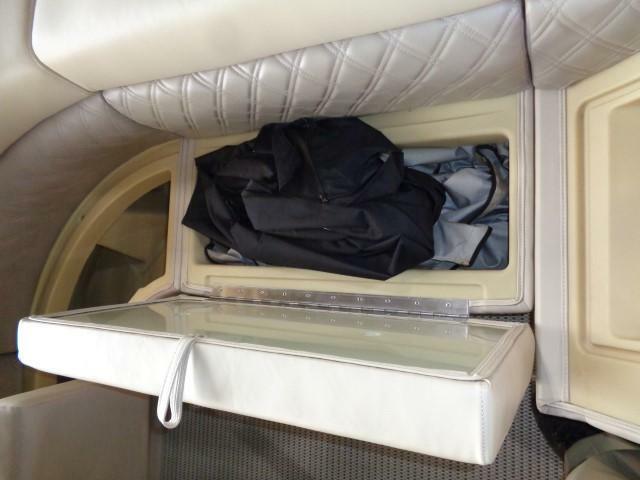 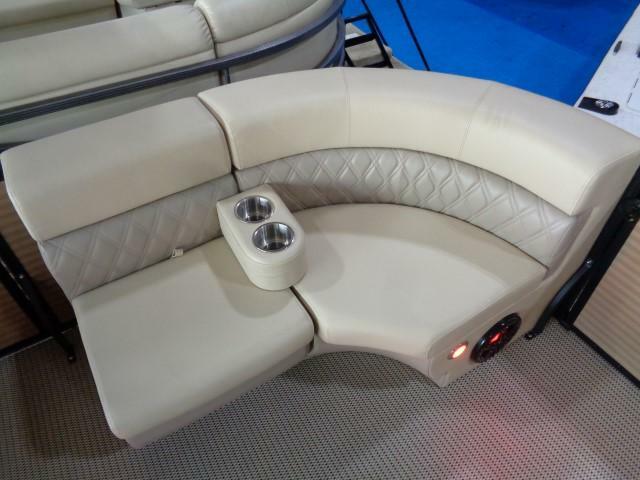 Features includes blue led speaker package, gauge panel, bimini, L-Lounge with under seat storage and much more! 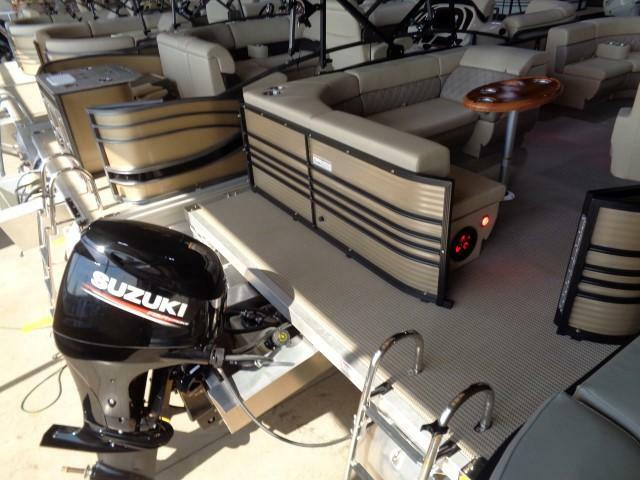 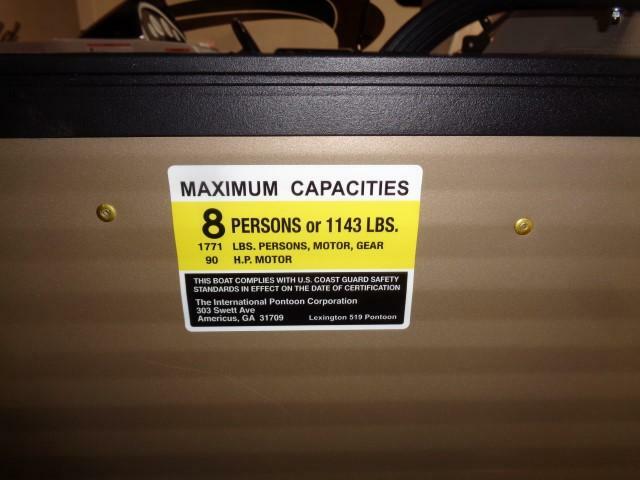 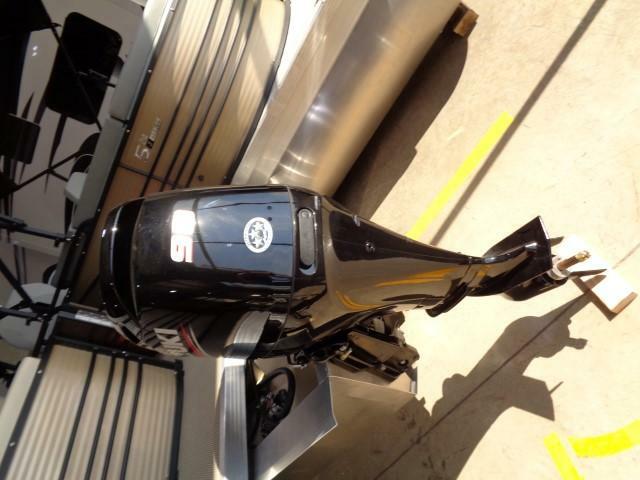 Price includes 90HP Suzuki and trailer.